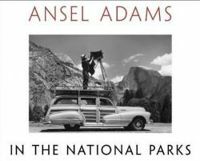 Ansel Adams produced some of this century's truly memorable photgraphic images and helped nurture the art of photography through his creative innovations and peerless technical mastery. 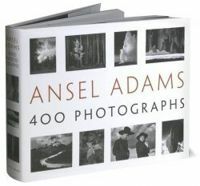 This handbook - the third volume in Adam's celebrated series of books on photographic techniques - has taught a generation of photographers how to explore the artistic possibilities of printmaking. It remains as vital today as when it was first published. From designing and furnishing a darkroom and making your first print to mastering advanced techniques, such as developer modifications, toning and bleaching, and burning and dodging, The Print belongs on every photographer's shelf. 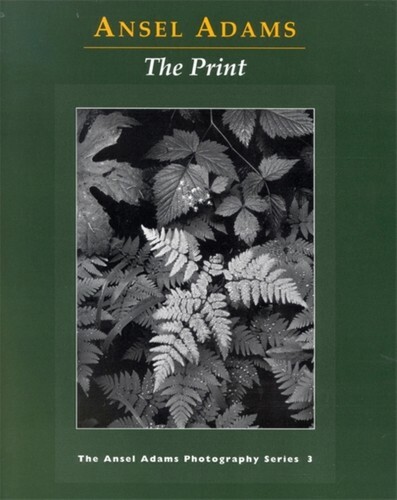 Filled with indispensable darkroom techniques and tips, this amply illustrated guide shows how printmaking - the culmination of photography's creative process - can be used expressively to enhance the image.